... you have one more week to enter your projects and win $20 voucher to the magnolia-licious store. For my dt project I made a Birthday card with Tilda with Big balloon from Lost and Found collection, 2014. I coloured her with distress markers and ink pads. I used dies from la-la land crafts and Magnolia. 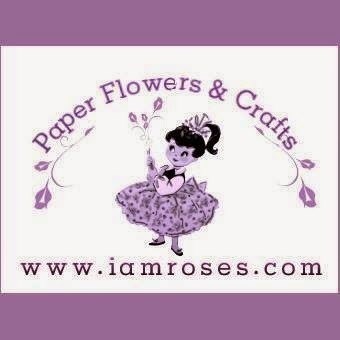 Flowers are as usual from I am roses. 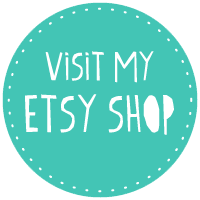 Papers are from Maja design - Vintage Romance and Summertime. 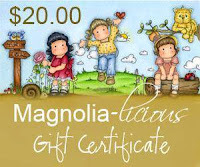 Magnolia-licious is now offering a $20 gift certificate for the random winner of our challenge.